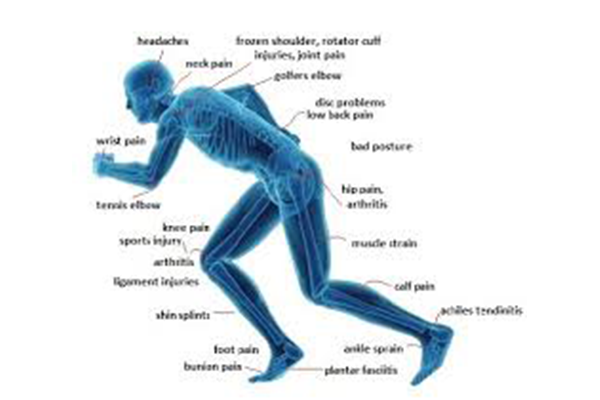 Providing optimal healthcare for the treatment of recent onset of pain or chronic pain syndromes; post-surgical; auto, work and sport related injuries. We focus on all aspects of pain management utilizing the specialties of primary care, orthopedics, neurology, anesthesiology, physical medicine and rehabilitation, pain management, chiropractic, physical therapy, and massage therapy. We accept a wide variety of insurance providers to make sure you have options. Please call our office to ask about your specific insurance provider and whether any pre-approvals will be necessary. Our specialists in the areas of pain management, anesthesiology, physical medicine and rehabilitation, create a team approach to effectively manage your pain. Save time before your appointment at Triad Pain Management Clinic. Print and complete your patient intake form before your appointment. At your first appointment, you will be asked to complete a patient information form and health history. It is helpful if you bring along copies of previous tests, lab results and the names of any medications or natural supplements you are currently taking. Bienvenido a Triad Pain Management. Estamos tan contentos de que nos considere para ayudarle a encontrar alivio de su dolor. Por favor llame al número de abajo para fijar una cita para su evaluación inicial. Después de tener un día y hora para su nombramiento, por favor, imprimir los formularios de la pestaña titulada “Nuevas formas de admisión de pacientes”. Triad Pain Management Clinic believes in a standard of practice that is supported by factual research and medical necessity. Our commitment is to diagnose the origin of your pain and restore health and function so our patients can get back to the quality of life they deserve. We utilize evidence informed protocols and state of the art FDA approved equipment. 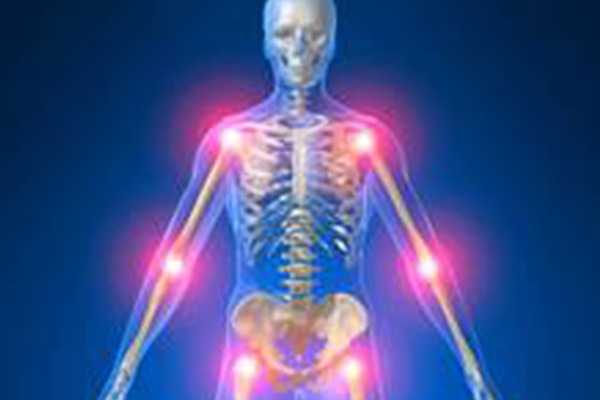 Our clinical practice model focuses on non-invasive or minimally invasive solutions to resolve or manage pain problems. 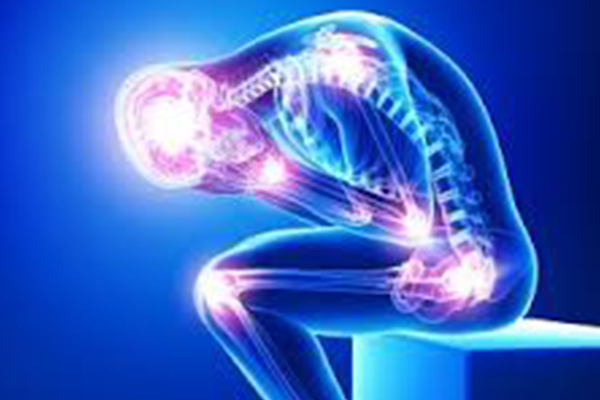 Surgical, pharmaceutical and more invasive options are utilized only when all other options are exhausted.